What does it take to become a pilot? Join us as Colleen Mondor gives us insight into her inspiring pilot journey. 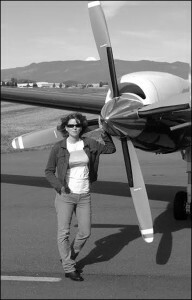 Colleen Mondor is a freelance writer and the author of “Map of My Dead Pilots: The Dangerous Game of Flying In Alaska“. 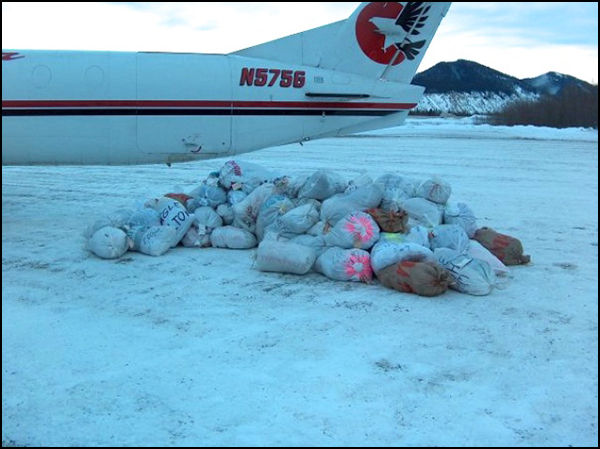 She contributes regularly to Alaska dispatch news, writing about Alaskan aviation, and owns an aircraft leasing company with her husband. Growing up in Space Coast, Florida (an area within close proximity to NASA), Colleen was surrounded by people who worked in aviation. One of which was her stepfather, a retired Air Force Lieutenant Colonel who went into civilian aviation and academia to become a flight instructor and to teach aviation in local colleges. Her stepfather wished Colleen to become a pilot and even offered to pay for her flying lessons. Colleen majored in Aviation Management and managed to acquire her PPL successfully. Flying was never easy for Colleen but she was determined to learn eitherway because she wanted to work in aviation. Piper PA-44 Seminole – the closest to her heart are Piper planes because it was comfortable and where she learned how to fly. Took Aviation Management in Florida so she can continue her career in the airline or airport management; anything in the aviation field. She worked at Palm Beach County Dept. of Airports handling aircraft noise complaints. Got a job for a “bush commuter”, a small airline that flies a scheduled service out into the bush, locations that are off the road system, to carry passengers, freight, and mail. She worked as a dispatcher where she got the inspiration for her book. 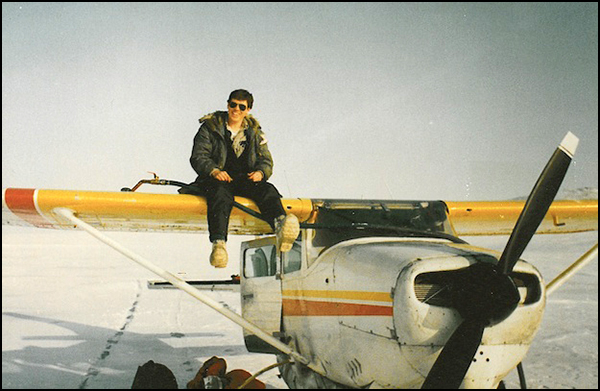 In the process of writing a book about the history of Alaska and how it influences its modern day aviation industry. 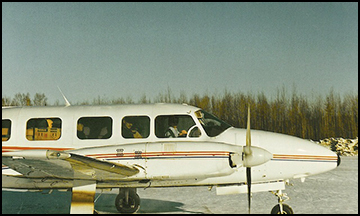 Her writings about aviation and her master’s degree which focused into the importance of safety in Alaskan aviation. Its main catalyst was the accidental and aviation-related death of a college friend. Working on their aircraft-buying and leasing business and writing more material about aviation.